The statement of the US President, Barack Obama, that Venezuela is a “threat to the safety of the United States,” is a leap in the aggressive actions by imperialism against the Latin American country. 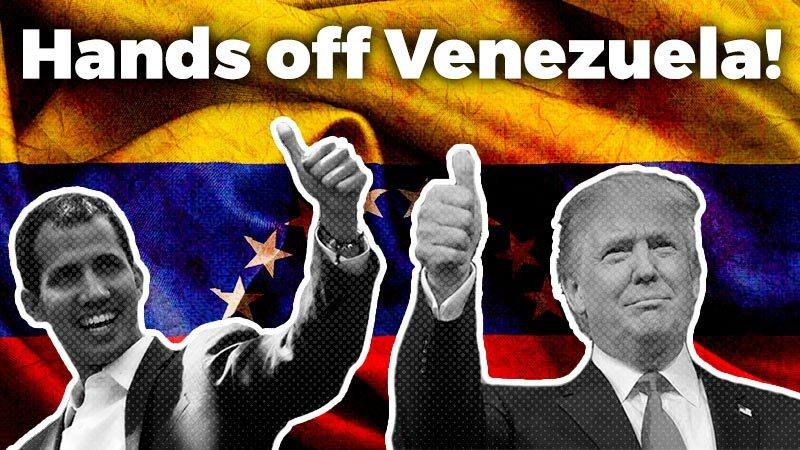 The US statements and sanctions have deepened the political polarization in Venezuela, with the right-wing (Venezuelan and Latin American) opposition greeting the imperialist intervention and Maduro’s defenders calling for closing ranks in support of the government. Obama’s statement strengthens the imperialist aggression in Venezuela, although the threat of a direct military intervention seems difficult in the current international context, where the United States is intervening militarily in the Middle East, to which is added the consequences of trying to act directly in a South American country. The “criminal record” of the United States against the Latin American peoples and those of the world is well-known, with support for the bloody military dictatorships in the 1970’s with Plan Condor, the armed interventions and wars against the governments that do not side with the orders of the US, together with the imposition of the economic plans against the workers and poor people. There is a huge cynicism of the US government that maintains alliances with governments that are champions at violating human rights, as with the Zionist State of Israel or the petro-monarchies in the Middle East. Obama’s administration, that keeps the criminal and illegal Guantánamo prison, that occupies and militarily invades countries, as in the Middle East, and that, in its own country, protects the police that murder members of the African-American community, is trying to appear as a defender of democracy and human rights, by condemning the Venezuelan government. Imperialism’s aggressive acts are welcomed by the right-wing (Venezuelan and Latin American) opposition. Under cynical talk of defense of “democracy,” the right wing, that in 2002 had a coup against Chávez, seeks to use the discontent that the economic crisis is producing, to restore a government at the service of the imperialist plans. 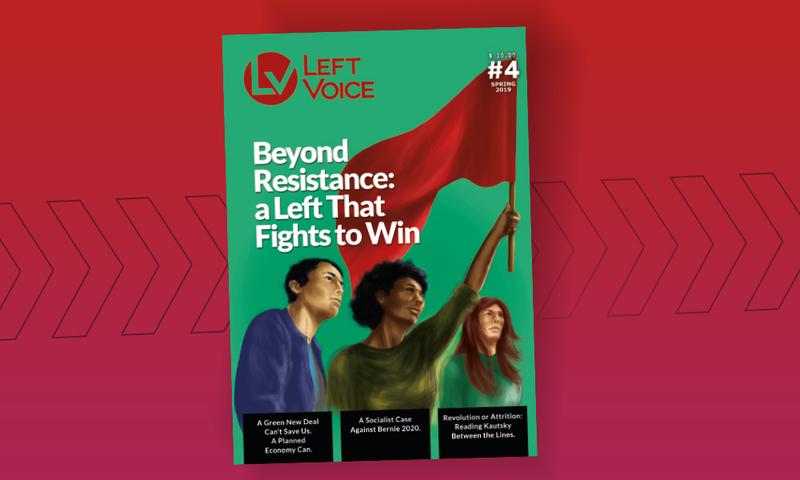 The advance of imperialism and the right wing in Venezuela and Latin America involves a real danger for the interests of the workers and the people. It is for this reason that it is necessary to repel the US aggressions and to be in the front-line of battle against imperialism. Maduro’s rapid response and support for the Venezuelan government from the majority of the leaders of the region followed the US aggression. Cuba issued a statement condemning Obama’s executive order, and the ALBA member countries (Bolivia, Ecuador, and others) did the same. The President of Ecuador, Rafael Correa, said that he would promote the repudiation by the Union of South American Nations (UNASUR), of the measures taken by the United States, in an attempt to show a unified response of the region’s progressive governments. But the fact is that, since its 2008 founding treaty, UNASUR has not served for much more than publishing statements, which shows the powerlessness of these organizations, that act as a forum for the capitalist governments of the region, facing imperialism: they let happen the increase of US bases in Colombia in 2009, the coup d’état in Honduras of the same year (in order then to accept the elections imposed by the coup-plotters themselves) or the civic coup against Fernando Lugo in Paraguay in 2012. Even the UNASUR Secretary General, the former Colombian President Ernesto Samper, in his recent visit to Venezuela, demanded an agreement between the government and the right wing. But being against imperialism and the regional right wing does not mean unconditionally supporting Maduro’s government, as those who defend chavismo are doing. The attitude of political support for the chavista government does not help the interests of the workers and poor people, nor does it consistently fight against imperialism. The Venezuelan government has not taken any measure that will affect the interests of the big imperialist enterprises and their local partners; on the contrary, it has turned towards measures that mainly affect the workers and the people. This change of policy, towards a more “orthodox” and pro-austerity line, similar in several governments, is a product of the end of a favorable economic cycle that has begun to erode the “progressive models” of Argentina or Brazil. The current Venezuelan situation is presented as a part of the attacks of the right-wing opposition against the “national and popular” governments (like those of the Kirchners). The use, as is happening in Argentina, of the crisis in Venezuela in the “war” between the governing party and the opposition, is not accidental. While “official progressivism” uses it to win support by stirring up the “specter” of a coup d’état, the right wing is seeking to create “fear” of possible economic and political crises. As we have set out on other occasions (as during the confrontation between the government and the agricultural owners in Argentina or facing the February 18 mobilization), we are not neutral when the time comes to confront imperialism and the right wing, but we do it independently, without supporting the governments that, during these years, have guaranteed payment of the foreign debt and the deals of the imperialist multinational corporations. Maduro responded to the aggression from the United Sates by asking Congress for special powers that would give the government permission to act. Meanwhile, he continues without taking measures that will affect imperialist interests and, as in the coup of 2002 or the oil lock-out of 2002-2003, he seeks to avoid the mobilization of the people, when it was precisely the workers’ and people’s resistance that defeated the right wing and imperialism on that occasion. The only way that we workers will avoid paying the costs of the crisis, is to attack the interests of the big capitalists that created it. Basic measures like non-payment of the foreign debts or the imposition of progressive taxes on the big fortunes, to obtain resources that will allow investing in public works, in order to create jobs or in health and education, become indispensable. In the same way, it is necessary to take over the big banks and foreign trade, to prevent the flight of capitals and resources. But the “progressive” or “nationalist” governments of Latin America have done nothing of this, nor will they. The call to mobilization for these measures will allow the working class to advance towards an independent solution to the Venezuelan crisis.